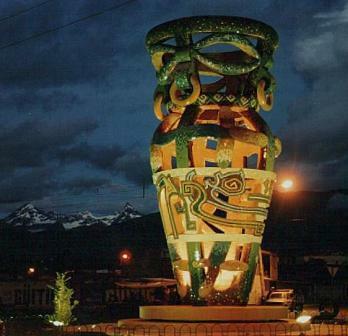 Riobamba is the capital of the province of Chimborazo, located at the Chambo River Valley in the Cordillera de los Andes. Is known as the Sultana de Los Andes and is surrounded by high and beautiful mountain ranges that form a natural frame, resulting in an infinite range of landscapes, large and small enclosed valleys. Among the most important is the snow-capped Chimborazo, the highest mountain in Ecuador at an altitude of 6310 meters over sea level. 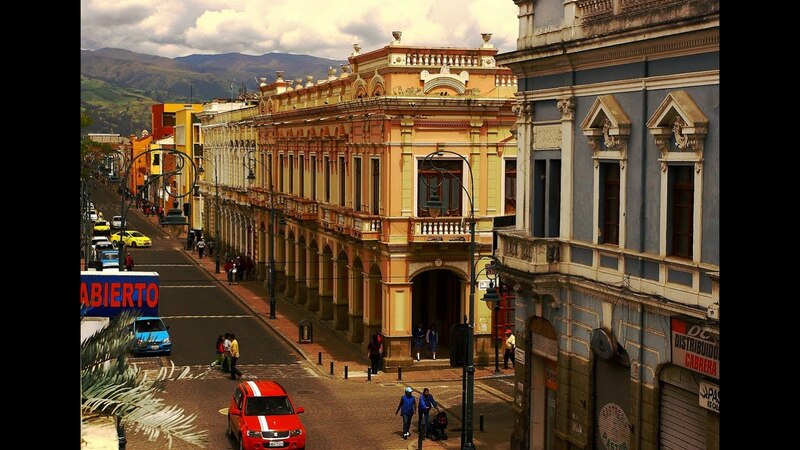 Also you can find colonial architecture, cobble-stone streets, impressive plazas, and a fascinating market. The Monasterio de las Conceptas, Parque Maldonado, the Riobamba Cathedral, and the Municipio are lovely places. We have a variety of gastronomy like the delicious "baking" (pig). To train medical professionals with a comprehensive vision of the human being in its biological, psychological, social, ethical and spiritual components; Responsible for providing comprehensive care in the family and community context, with scientific and technological skills to solve health problems, capacity to take on management tasks; Integrate into teamwork, provision for research aimed at preventing diseases and promote health, assuming leading roles in the structural changes required by the country's health system. The Provincial General Teaching Hospital of Riobamba is the third public hospital in the country and in Latin America to receive international accreditation from the prestigious Accreditation Canada International (ACI) organization, this Thursday, January 29, 2015. This unit obtained 88.9% of total average of compliance with quality standards. It's a THIRD level unit of complexity within the health system to provide specialized, preventive, ambulatory, recovery and rehabilitation of users of Zone 3 (Chimborazo, Tungurahua, Pastaza and Cotopaxi) and Of other provinces of the country. This unit develops teaching and research activities in health, mainly in the specialties of gynecology-obstetrics, pediatrics, internal medicine and surgery. Host family, 3 meals per day. 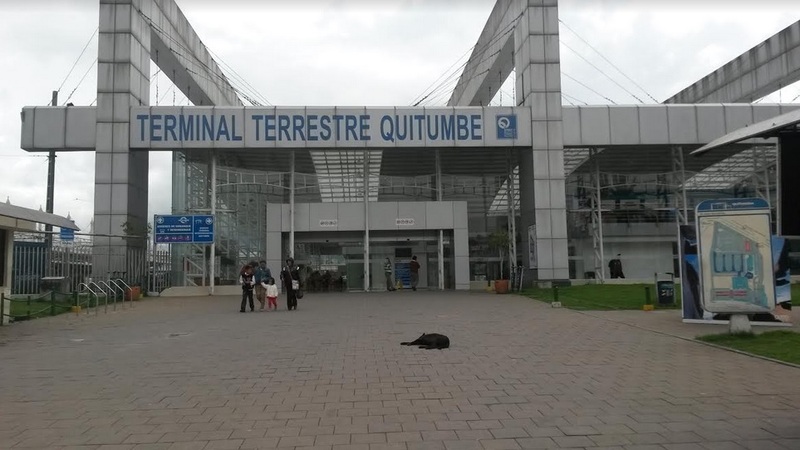 First you have to travel to Quito because we don't have airport, later you can take a bus in the Quitumbe Bus Station. In Riobamba you can transport by bus and taxi. In the Western Cordillera, the majestic and imposing snow-capped Chimborazo with its 6,310 masl, with its peak covered with perpetual snow is the main attraction of the province of Chimborazo, national and foreign tourists are amazed by the Andean landscapes that the Contact The camels of the area of ​​the best portraits. Guano is known as the "Artisan Capital of the Country" offers the best carpets of international fame. 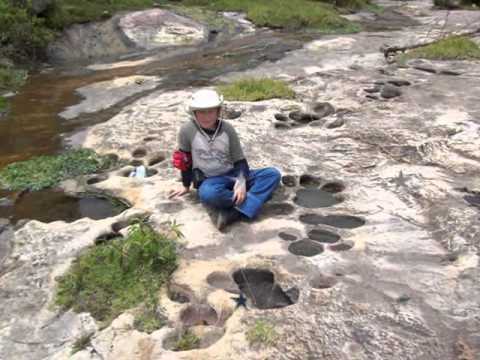 It is the seat of ancient cultures, several archaeologists and researchers have found traces of thousands of years ago that when they perish show that here they settled the Tuncahuán cultures. Located at 3456 meters above sea level, it forms part of the charming and restored railway route, the majestic railway line leading to this sector reveals the important engineering work unique in the world for its extraordinary zig-zag design that reaches a height of 1,900 masl. 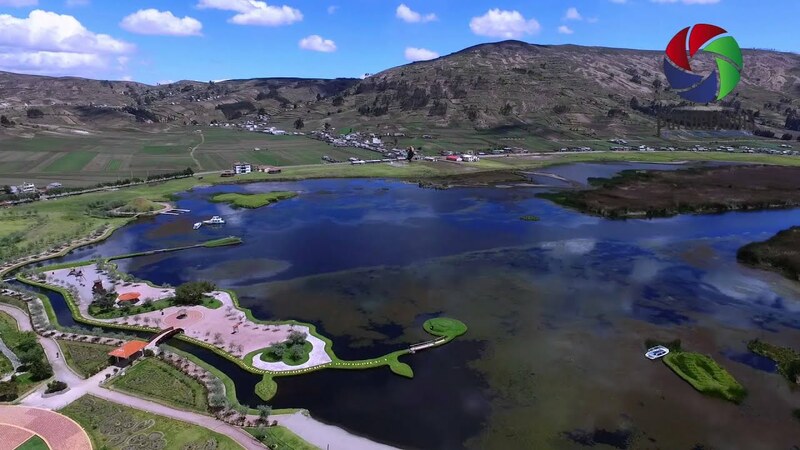 90 km from the city of Riobamba, in the Cebadas parish of Guamote, the Atillo Lagoon is located, whose characteristic is an island to the north of the water mirror full of flora and fauna of the area, ideal for lovers of Sport fishing and contact with nature. At 7 km from the canton of Chambo province of Chimborazo, at an altitude of 3,400 meters above sea level, there is the thermal springs of volcanic origin known for their curative power, since many claim to have felt relief in muscular and skeletal ailments. The natural beauty of the landscape contemplates an abundant and varied vegetation of the area and is complemented by the River Timbul that crosses by a side of the slope. 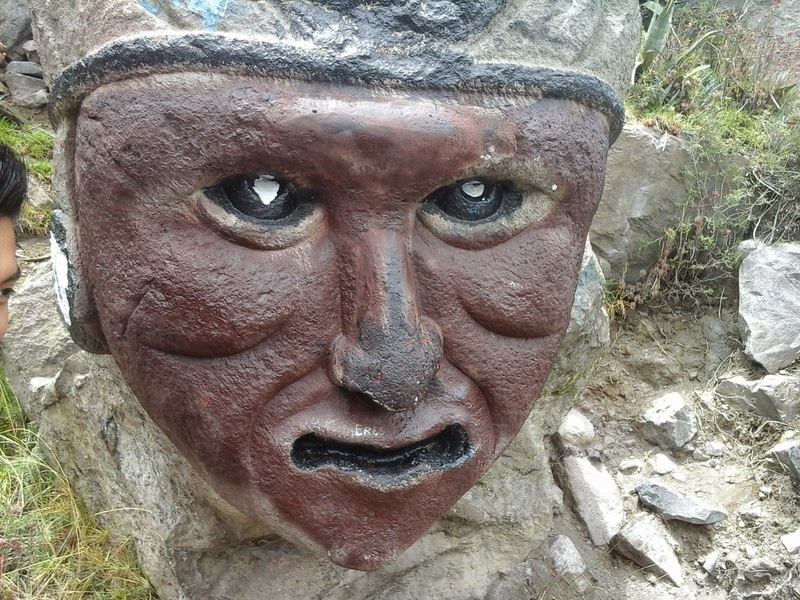 12 km south of the city of Riobamba on the road to Macas in the parish of Punín is the cemetery, a place recognized for its archaeological remains, here were fossilized remains of Pleistocene animals, in the same way, in the same sector of the Quebrada Of Chalán were found human remains that date of approximately 8 thousand years to. C.
It is an extinct volcano, the most beautiful of the snow-capped mountains due to its extraordinary shape ending in peaks. It is located in the Andes Mountains in Sangay National Park. The highest peak of the Altar is the "Bishop" whose height oscillates between the 5,310 msnm, the most known peaks are: "The Tabernacle", The Canon, "The Monja Grande", "The Little Monk", "The Friars" and The "Acolyte". The glaciers of the altars form magical lagoons, among the most important we have: the Yellow, Blue, Green, Painted among others. Known in Kichwa as "Kulta Kucha" meaning "Laguna de Pato", it is a beautiful lagoon with easy access, crossed by the Pan-American highway and the recovery of the railway line. The shape water mirror was extended by an exuberant vegetation where the tortora predominates and next to the splendor of the snowy Chimborazo offers the tourists a wonderful landscape. WE HAVE A BEAUTIFUL CULTURE, PARTIES, PLACES! DISCOVER THE ANDES DISCOVER RIOBAMBA!